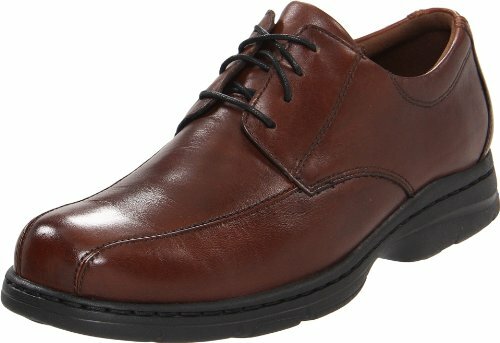 Save 1% on the Dunham Men's Bryce Oxford,Brown Smooth,13 2E US by Dunham at Mas Fashion. MPN: DAA03BR. Hurry! Limited time offer. Offer valid only while supplies last. Lace-up design for a secure and adjustable fit. Breathable textile lining. Foam insole provides all-day comfort, breathability, and odor resistance. Lace-up design for a secure and adjustable fit. Breathable textile lining. Foam insole provides all-day comfort, breathability, and odor resistance. VersaLite EVA outsole for ultralightweight flexibility. If you have any questions about this product by Dunham, contact us by completing and submitting the form below. If you are looking for a specif part number, please include it with your message.